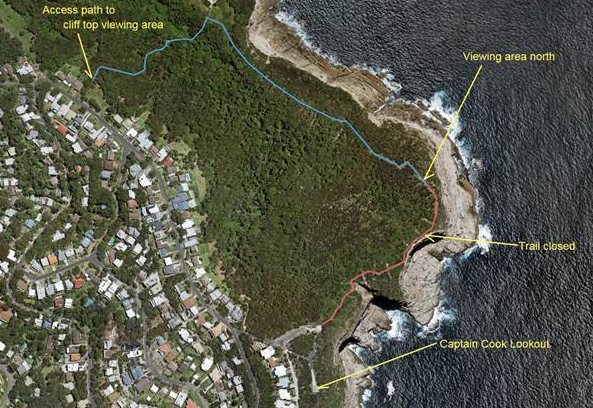 Central Coast Council has closed part of the Winney Bay Clifftop Walk today due to safety concerns. It says a 130-metre section of the track is too dangerous to walk on, due to its proximity to the cliff faces. The formal walkway remains open.